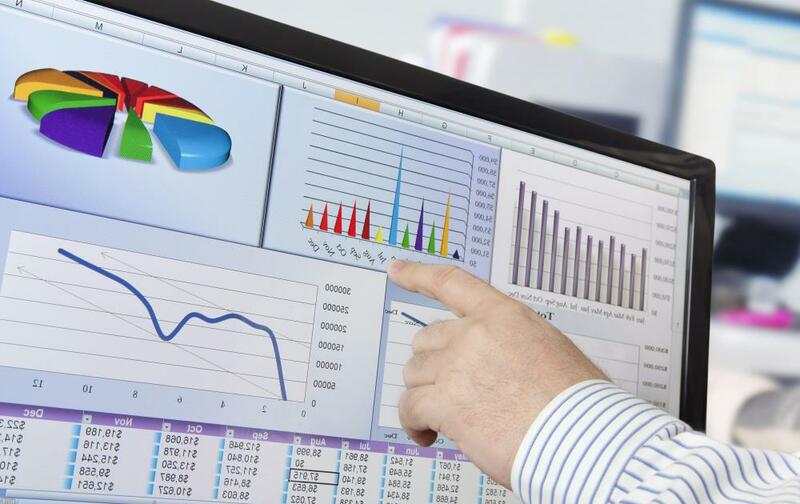 Businesses use quantitative statistical analysis to make decisions. Quantitative analysis involves applying mathematical procedures to specific data. Quantitative statistical analysis is often a lengthy process. Quantitative statistical analysis is any mathematical procedure individuals apply to specific data. There is no shortage of application for this analysis process. Investors can use this type of statistical analysis to assess stocks, and researchers define hypotheses and businesses assess major decisions using this process. The two broad groups of quantitative analysis process are interval estimates and hypothesis tests, which provide specific tools for use. Interval estimates require parameters set in a specific data sample. This process starts with selecting a sample from a larger population set as it is often impractical to measure an entire population. In this type of statistical analysis, population is a broad term that represents any large data group. From the selected sample, individuals and companies can make inferences about the larger population set. Each sample must be large enough in order to make these inferences. Once individuals have a sample, they need to discover which types of statistics apply to the data. For example, descriptive statistics are among the most common for quantitative statistical analysis. These statistics include mode, mean, and median along with standard deviation and variance, among other potential statistics. The application of confidence levels also has inclusion here. Individuals and companies often look to achieve the highest confidence level possible in order to make accurate inferences. The second broad group of quantitative statistical analysis — hypothesis tests — focuses more on research than practical business application. Researchers often look at a topic or situation and define a number of hypotheses. The purpose of applied statistical techniques is to either support or not support each hypothesis. In some research reports, interval estimates or other quantitative methods may have inclusion. Most research cases have a null hypothesis and an alternative hypothesis. In quantitative statistical analysis, the null hypothesis tends to mean that things are the same as before or two items are equal. The alternative hypothesis indicates some changes exist from the initial null hypothesis. The significance level defines how strong the support is or is not for the analysis. A critical region represents values in which a researcher can reject the null hypothesis. Quantitative statistical analysis is often a lengthy process. Companies tend to use shorter methods in order to provide timely data for making decisions. In other words, not all the statistical tools available have a purpose in these studies. Research reports often require multiple tools due to the length, depth, and breadth of the report. The type of report or need for information dictates the tools necessary for the process. How Do I Create a Ratio Analysis Report? How Do I Choose the Best Quantitative Methods Course? What Is Quantitative Decision Analysis? 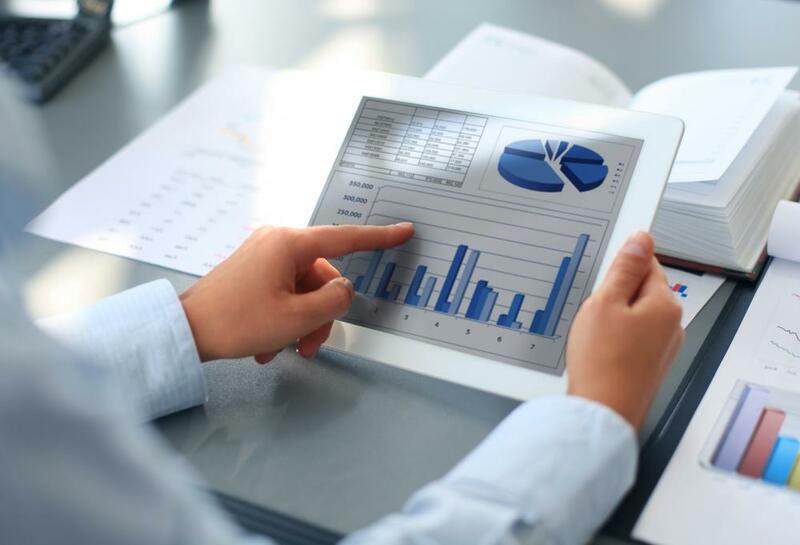 What Is Quantitative Business Analysis?